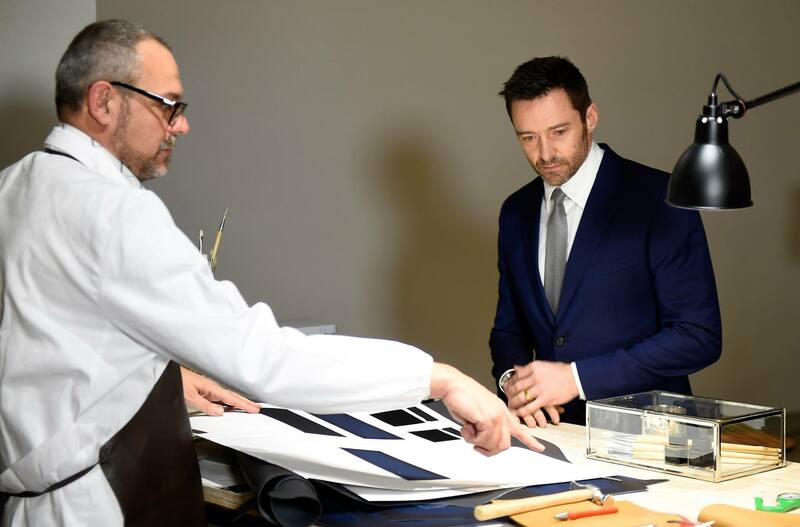 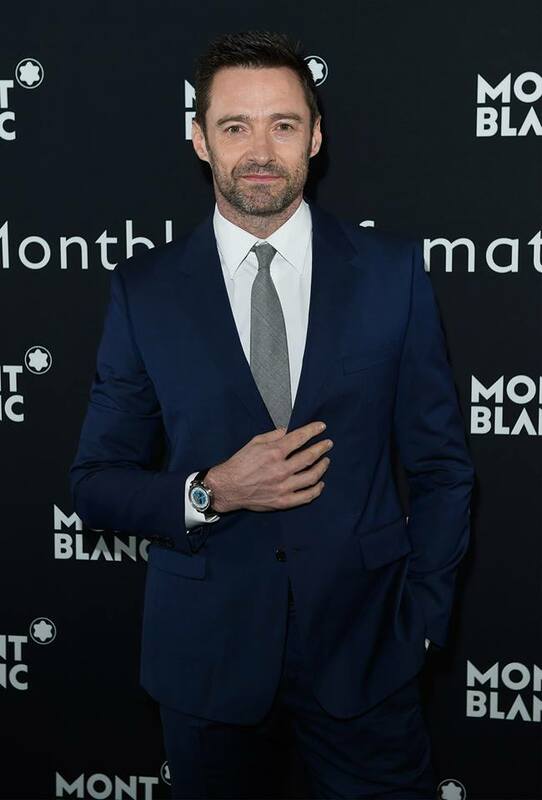 Montblanc unveiled Meisterstück Selection Sfumato, masterfully painted leather goods with a contemporary and sophisticated appeal, on 1 April 2015, in an event hosted at 3 Olaf Street in London’s West End quarter. 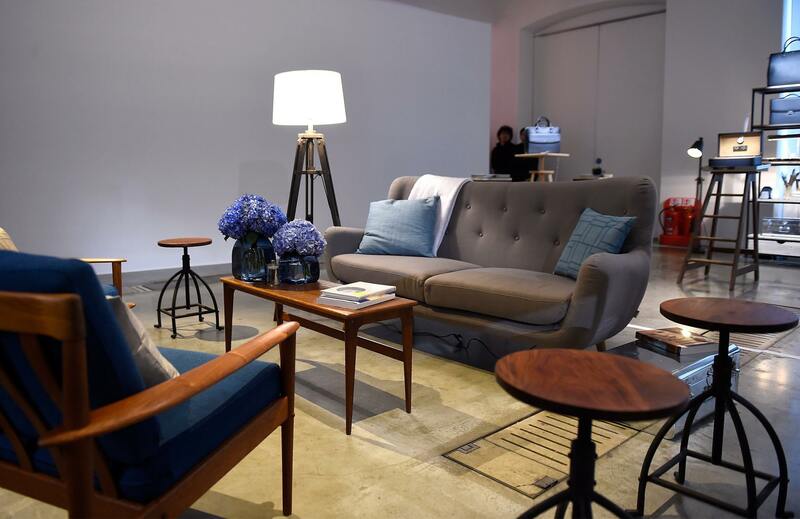 The launch was held inside the expansive London art venue where its dramatic façade featured a colourful light installation by legendary contemporary artist James Turrell. 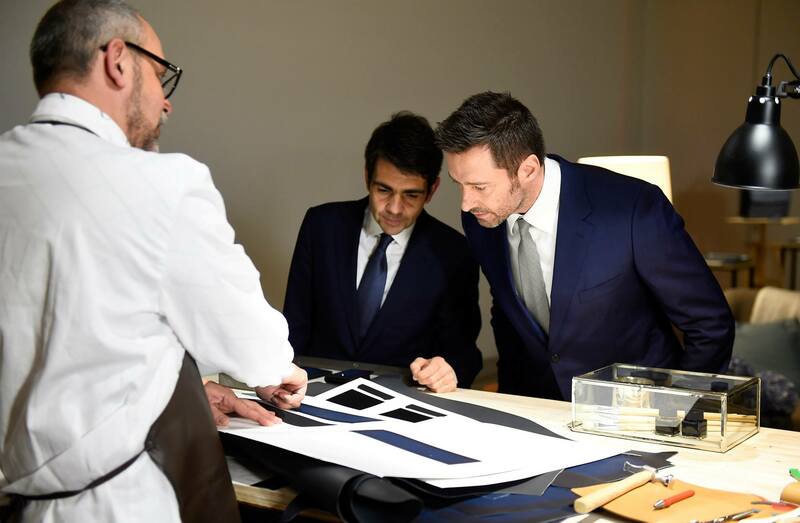 Guests were transported into the world of Montblanc craftsmanship, and were given a tour of the aesthetics of the designs and also the passion that goes into creating the Sfumato Selection. 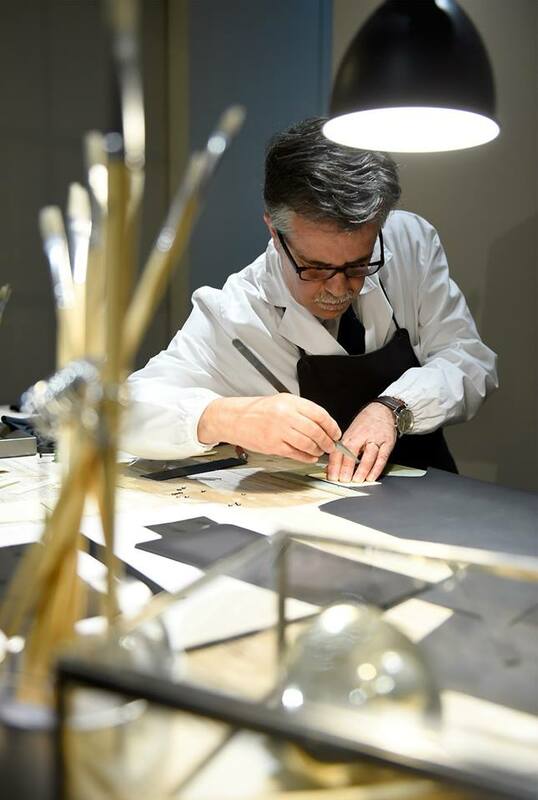 Artisans demonstrated the skills and expertise required to make each piece from the design phase and the treatment of the leather, to the final assembly of each individual piece. 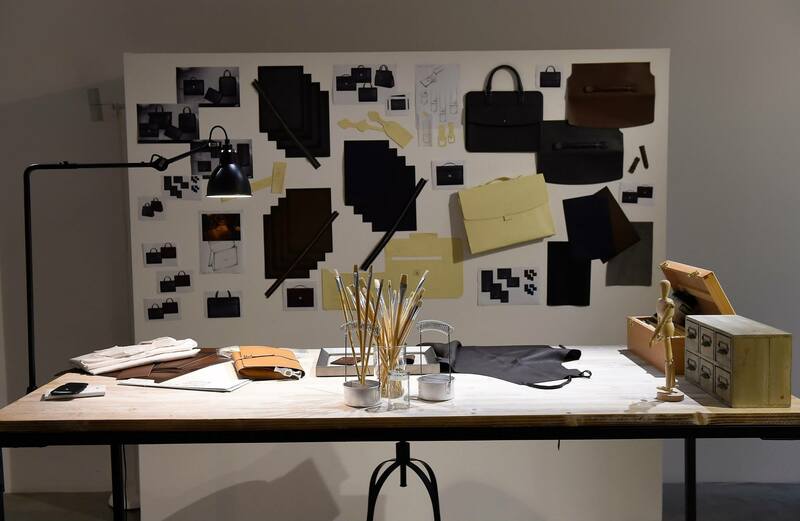 Meisterstück Selection Sfumato pieces which included a document-case, full briefcase, a large tote, a wallet, coin case, card holder and belts, were displayed in three areas, each one themed around one of the three colours of the new collection: rich brown, flannel and navy blue. 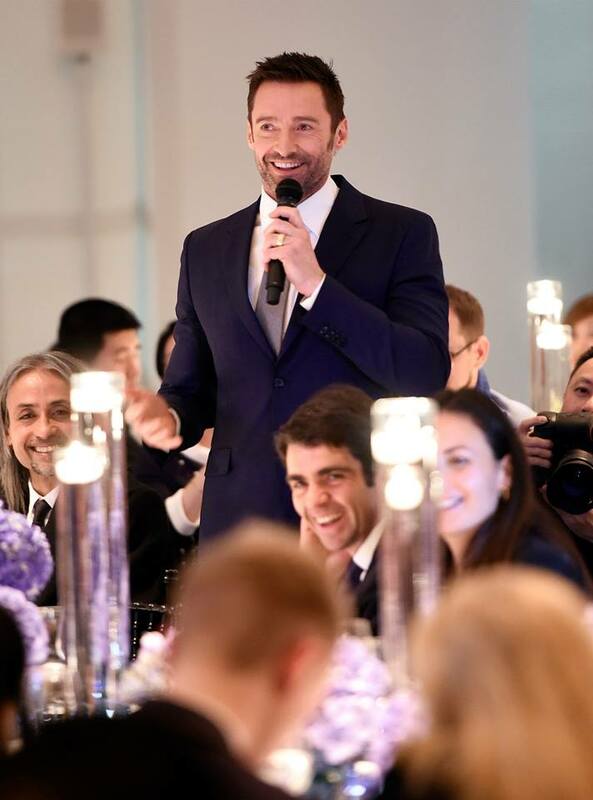 After the preview, there was an intimate dinner for Hugh Jackman and 100 VIP guests in an atmospheric dining area lit by candles and theatrical spot lighting. 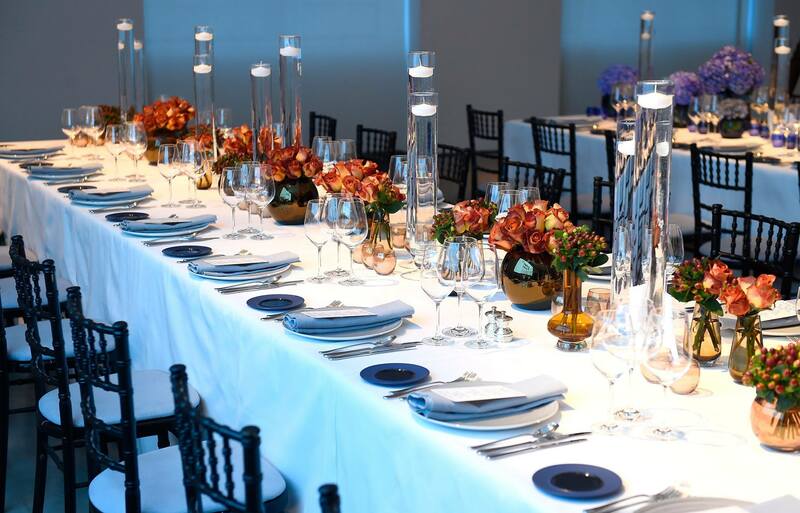 Each of the three tables were dressed to mirror the elegant tones of Sfumato collection with decorations, linens, chairs and flowers inspired by one of the three colours. 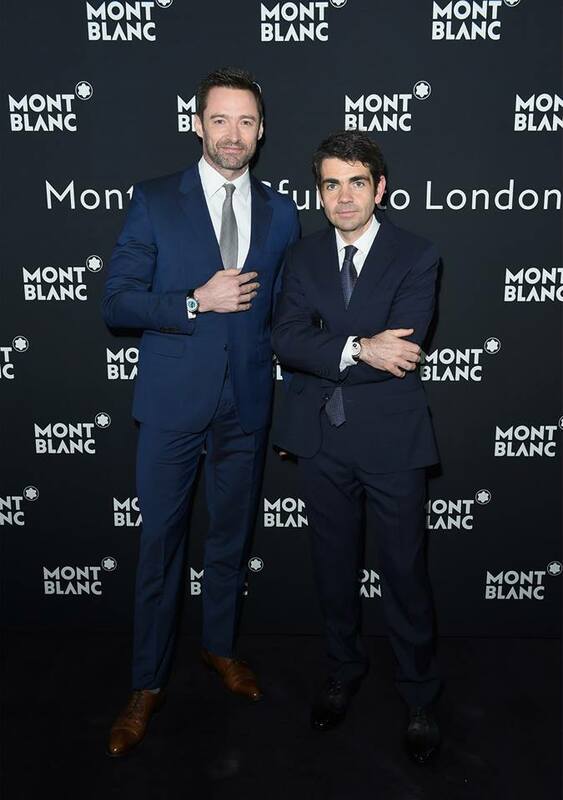 Unfortunately I wasn’t invited for the dinner in London however Montblanc Malaysia invited me to their boutique in Pavilion Kuala Lumpur to see the preview of the collection up close. 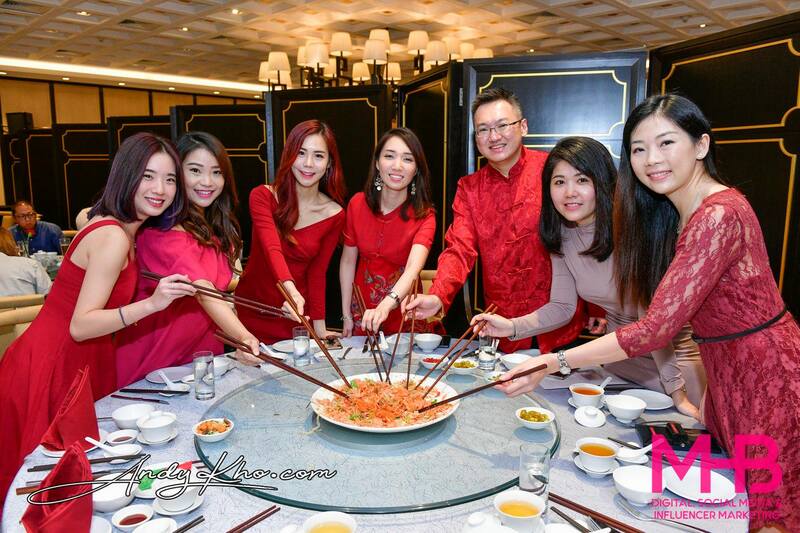 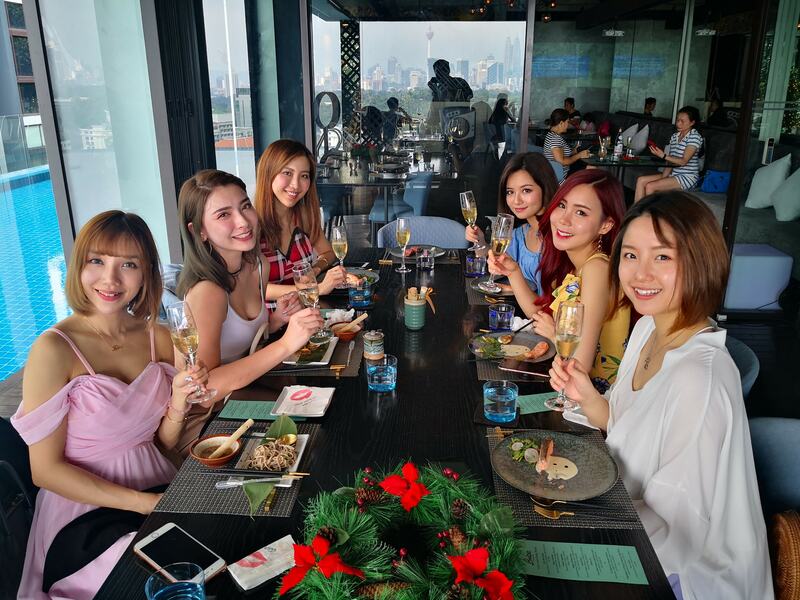 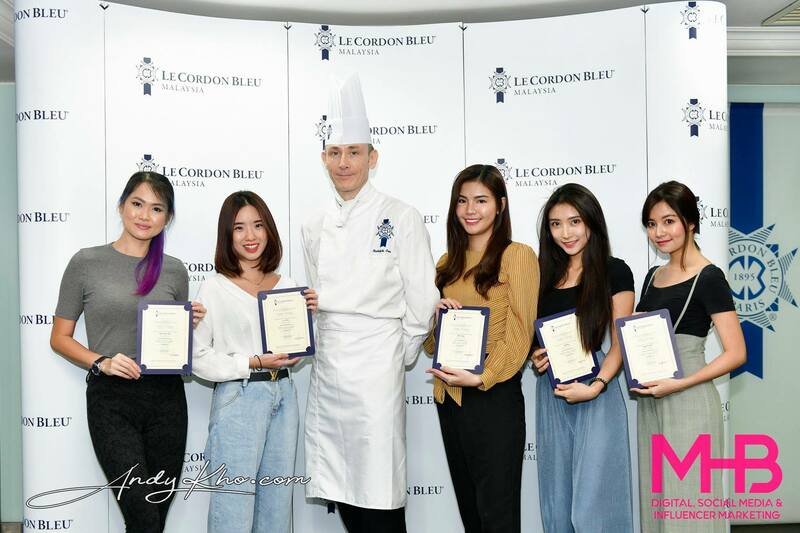 Also invited was gorgeous upcoming model and celebrity Venice Min, as well as popular fashion blogger Stephanie Lim.